Into the Box 2018 Texas, USA as Sponsors. Jax 2018 Mainz, as Exhibitors. Java land 2018 Brühl, as Sponsors. Devnexus Atlanta, as Silver Sponsors. Adobe ColdFusion Summit 2017 Las Vegas, Nevada, as Sponsors. CF Camp Munich, as Silver Sponsors. Velocity London London, as Innovator Sponsors. CF.Objective 2017 National Press Club, Washington D.C. as Gold Sponsors. Velocity Conference 2017 Amsterdam, as Innovator Sponsors. Jax 2017 Mainz, as Exhibitors. Into the Box 2017 Texas, USA as Platinum Sponsors. Adobe ColdFusion Government Summit Washington, DC, as Sponsors. Devnexus ATLANTA, GA, as Innovator Sponsors. Velocity Conference 2016 Amsterdam, as Innovator Sponsors. 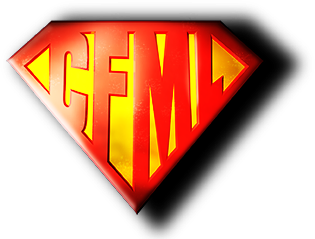 CFCamp 2016 Munich, as Silver Sponsors. Adobe ColdFusion Summit 2016 Las Vegas, Nevada, as Sponsors. Velocity Conference 2016 New York, as Innovator Sponsors. Velocity Conference 2016 Santa Clara, as Innovator Sponsors. 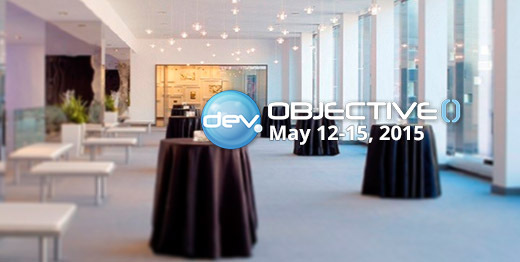 DevObjective 2016 Minneapolis, as Gold Sponsors. Into the Box 2016 Minneapolis, as Sponsors. Jax 2016 Mainz, as Exhibitors. CFCamp 2015 Munich, as Gold Sponsors. Adobe ColdFusion Summit 2015 Las Vegas, Nevada, as Platinum Sponsors. 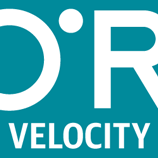 Velocity Conference 2015 New York, as Innovator Sponsors.